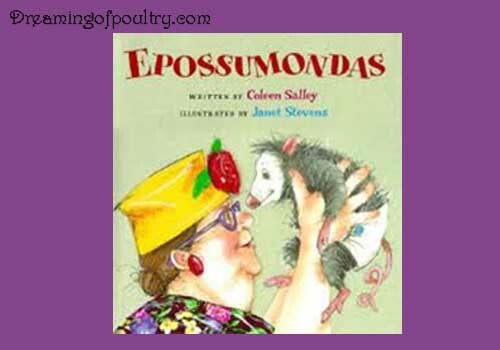 I never knew anyone else who was familiar with the story of Pandamondas, but apparently it was not unique to my family as Coleen Salley wrote a children’s book called “Epossumondas”. 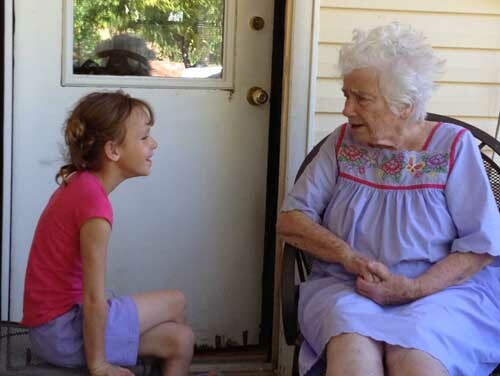 In her very well illustrated book the trouble seeking toddler is an opossum and his Mama, and Auntie are very classic old lady figures. I will always treasure my Epossumondas book as it will keep the story of Pandamondas fresh in my memory to share with my own children and grandchildren. This entry was posted in Images and Words and tagged Book Reviews, Children's.